For Honor is crossing over with Assassin's Creed in the For the Creed event that runs from December 20 until January 10 on PC, PS4, and Xbox One. 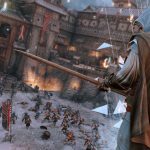 As you may recall, Ubisoft teased a For Honor announcement yesterday that was related to the popular Assassin’s Creed series. 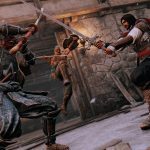 Today, Ubisoft Montreal pulled back the curtain to reveal that For Honor and Assassin’s Creed will, in fact, be crossing over in a new event. Aptly titled For the Creed, this event runs from today until January 10 across PC, PS4, and Xbox One. 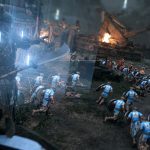 During For the Creed, players will partake in what is framed as a “new gaming experience” from Abstergo, the large company that also serves as a front for the Templar Order. 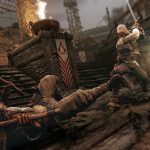 In practice, this event adds a special 4v4 Dominion mode to For Honor that throws some Assassin’s Creed characters into the mix. 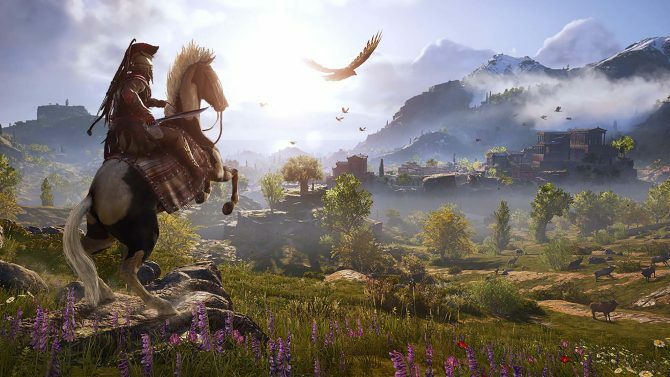 This mode has players capturing zones in order to get Ezio or Cesare Borgia to come out of the shadows. Once they are taken down a team will receive 300 points and the first to 1000 wins. Matches will also be narrated by Warren Vidic, who you may recognize as the head of Abstergo Industries Animus Project. 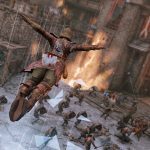 During this event, For Honor’s maps will feature some new Assassin’s Creed inspired elements as well as some “Animus glitches”. 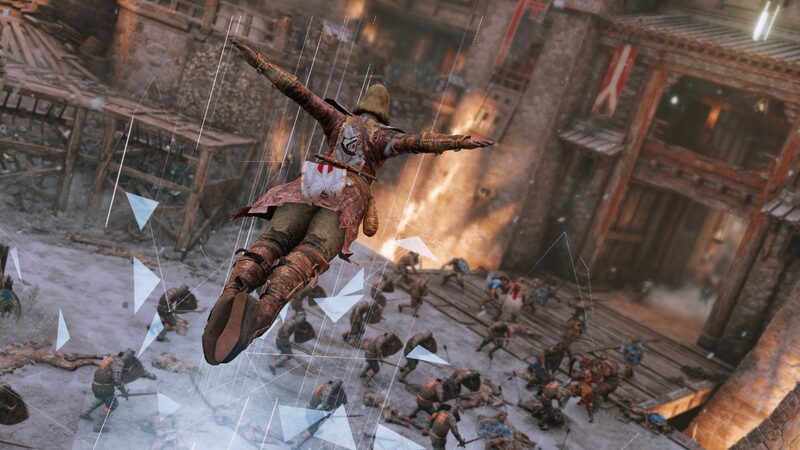 The game’s menus will also be styled like the Animus and drop attacks will have new animations to reflect the leaps of faith and air assassinations of the Assassin’s Creed series. 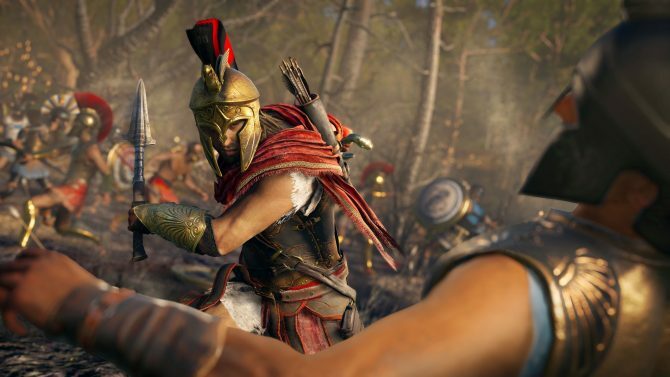 Finally, this For the Creed event will bring a ton of customization options inspired by Assassin’s Creed Odyssey as well as some new emotes. While it may not be a large and permanent update like Marching Fire, this For the Creed event is still a fairly notable and impressive one that will keep For Honor relevant through the holidays. Below, you can see some new screenshots as well as a new trailer to promote the For the Creed event. If this crossover event has enticed you to pick up For Honor, you can pick it up on Amazon. 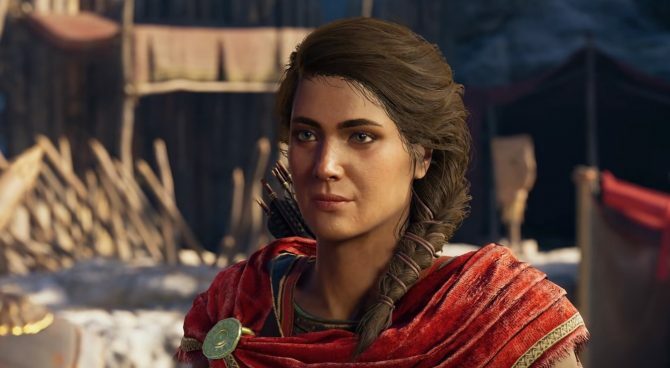 Meanwhile, those of you who want to play the recent Assassin’s Creed Odyssey can find that game on Amazon as well.